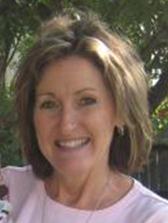 San Angelo Independent School District. In the Pursuit of Excellence. Career and Technology Education courses allow students to use academic knowledge and problem solving skills while acquiring occupationally specific skills as part of their high school curriculum. As technology has enhanced access, variety and exchange of information, completion of high school may not follow the traditional route to postsecondary institutions. The state of Texas implemented career and technology education as a means to ex­pand and achieve competency-based learning. Various types of programs are offered: laboratory program classes, practicums, internships and a variety of courses centered on technology. Students have the opportunity to earn industry-recognized certifications and licensures, leading to either more specialized instruction in a given field, or a leap forward on the path of postsecondary education. Industry certifi­cations are gaining importance in the business world as evidence of skill attainment. Earning a certification gives students a sense of accomplishment, a highly valued professional credential, and helps make them more employ­able with higher starting salaries. Industry certifications have been aligned with the Career Pathways. Certifica­tion opportunities are one avenue through which Career and Technology Education fulfills its goals under state law. The Texas Education Agency is trying to provide as many opportunities as possible for students’ professional growth and development. CTE continues consultations with local business and industry to determine which cer­tifications or licenses would be most sought after by area employees. The Endorsement’s approach in selection of high school courses of study for students bring associated courses and fields of career interest together. By choosing an endorsement to follow, students have the opportunity to explore the real “world of work” through practicum programs as paid or unpaid interns. Our Dual credit program is giving students college credit for courses taken within a pathway while in high school. 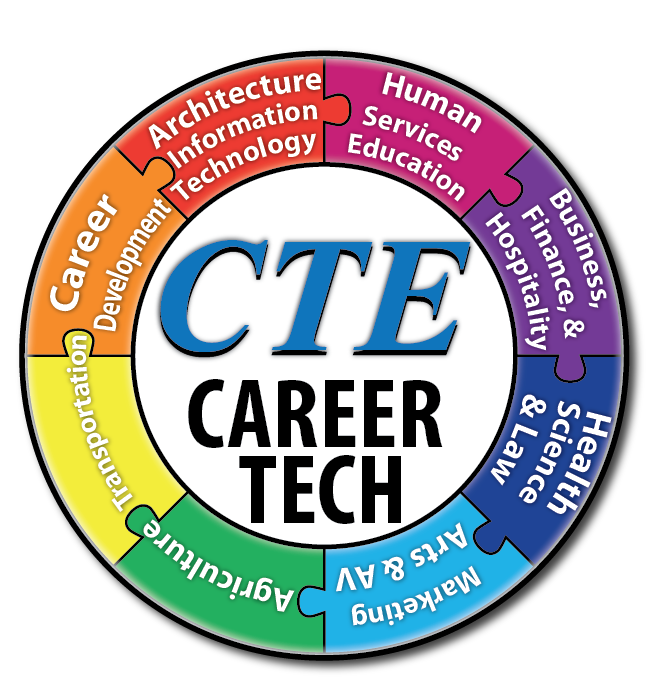 CTE is a great way for students to prepare for the highly technological and competitive workplace of the 21st century.